Christmas has been very good to me this year. Well, more accurately, my friends and family have been very good to me. 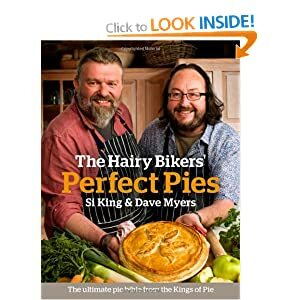 Two pie books?! These people know me too well :) I love pastry and I really enjoy cooking and baking! @Hiker Mom - both of these books give quite detailed pastry making instructions. So long as you've got plenty of time on your hands, it'll work! 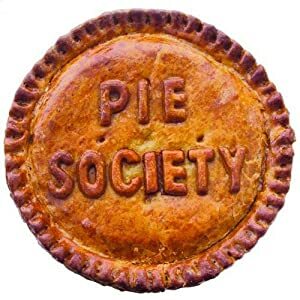 Hm, i'm not that fussed by pie- but they do look nice! Gemma (and Simon the pieman)make good pie. I've been playing with my Lorraine Pascale book!